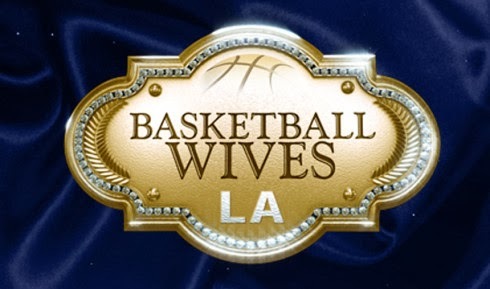 On today episode of Basketball Wives LA Season 5, The ladies explore Portugal and try to relax, but the tension between Duffey and Tami has everyone on edge. Jackie fears the worst when she can’t get ahold of Doug. Tami finally confronts Duffey in an explosive showdown. Soooo! The Tami + Duffey Beef Is Making The Girl's Trip Awkward….. Look below as Shaunie shares a secret that forces Tami to address Duffey for the first time since the firing. Tune in Sunday at 8/7c only on VH1!